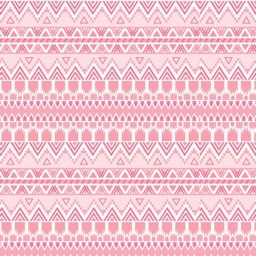 Okay, so you love everything pink. 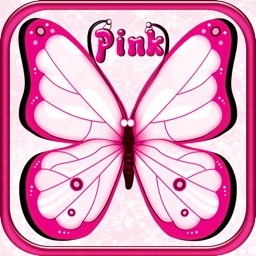 Pink clothes, pink nails, pink accessories, and of course, pink wallpapers! 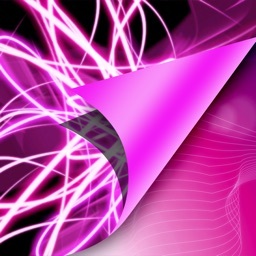 This app is full of pink wallpapers – but not just any old pink wallpapers. 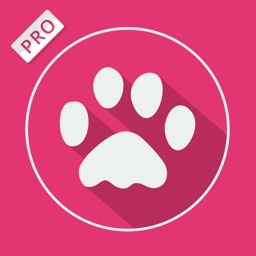 These ones are pretty, fun and unique, just like you! 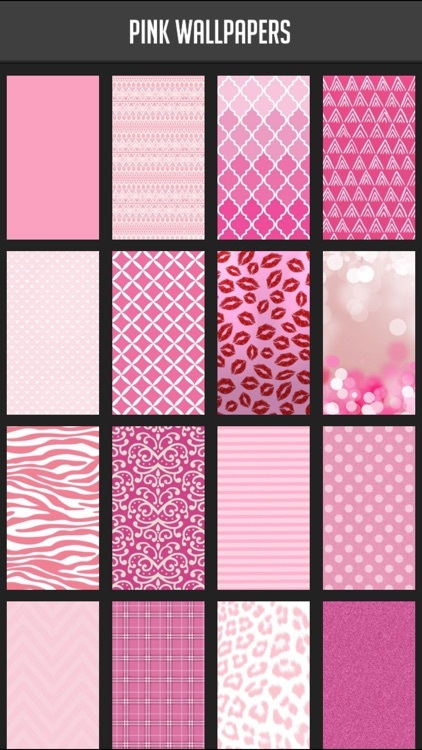 From lace to polka dots to hearts to leopard print... the only thing these wallpapers have in common is their color! And with dozens of ultra-girly pink backgrounds to choose from, you'll always be able to find the one that matches your mood, or your outfit! 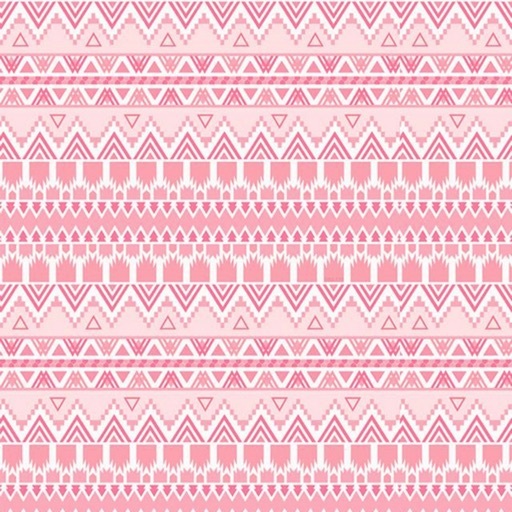 You can even let your pink-loving girl friends in on the secret by sharing these backgrounds with them! 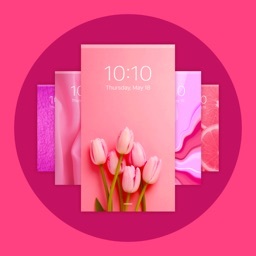 Similar Apps to Pink Wallpapers!